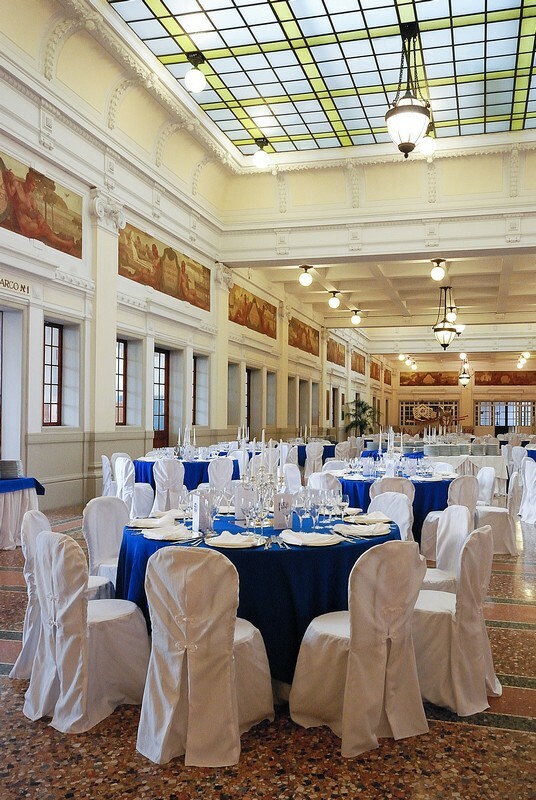 Since 1930 the Maritime Station of the Ponte dei Mille represents the ideal meeting point between Genoa and its port. 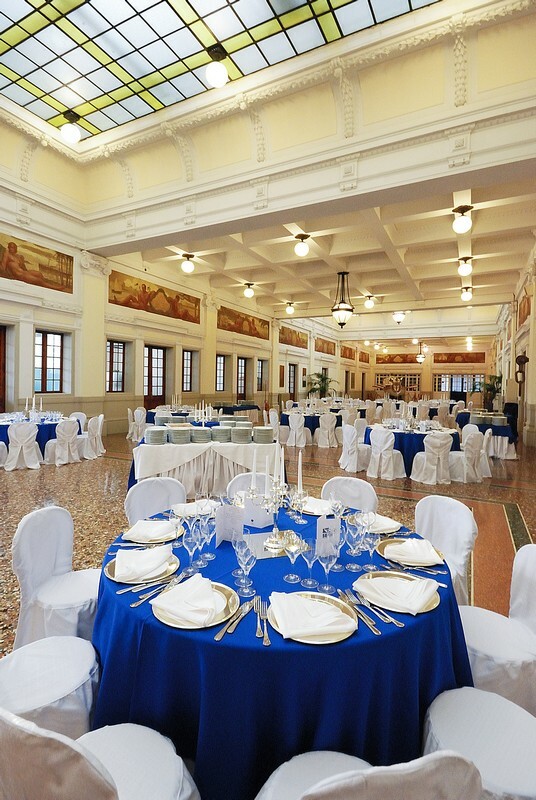 A witness of the era of the great migrations and the golden era of the great transatlantic liners, it is perhaps the most beautiful Maritime Station in the world and, certainly, the richest in history and symbolic values. 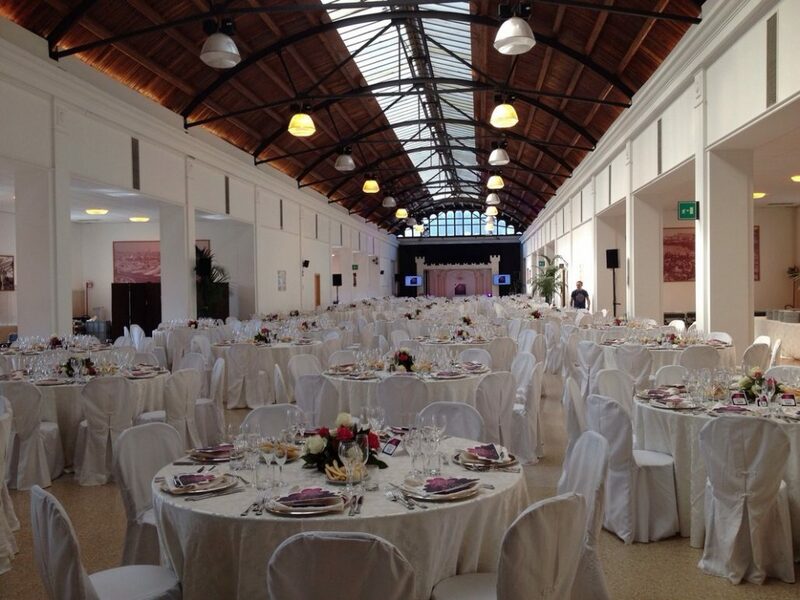 The halls of the Maritime Station at the Ponte dei Mille is considered as one of the most exclusive and charming “venues” at national level. 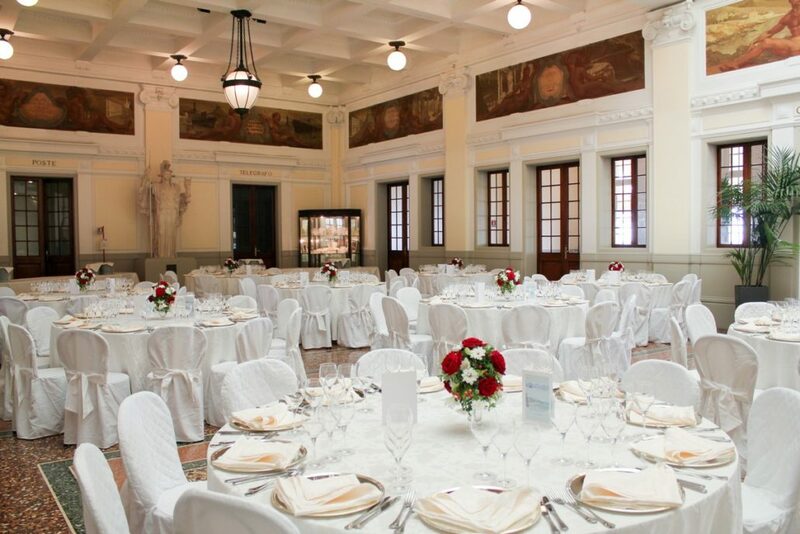 The central gallery, formed by two separable halls, has a total surface area of 2,500 square meters and can accommodate dinners and events for over 1,500 people. Exceptionally charming are the two large boarding terraces adjacent to the gallery on the west and east side of the building, which offer a fascinating view of the harbour and the city.